“This is not his first time he will be wanting to be president but God has said it is now his time to be president,” she said. 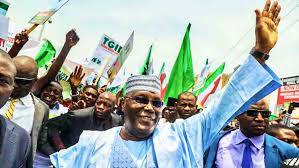 “When they went for primaries in Port Harcourt, not many people thought it was going to be Atiku that will emerge as the PDP presidential candidate. But he came tops and became the party’s flag-bearer. This happened because he is a child of destiny." “My husband has come to rescue Nigeria from the shackles of these people. 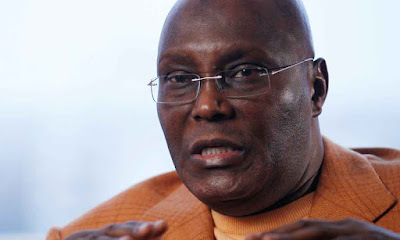 Atiku promised women 30 percent of slots in government. Also, he said he will ensure that 40 percent goes to the youth. He is going to introduce micro credit schemes to help the women and the youth. He is going to win next Saturday’s presidential election and go on to lead the country as its president,” she assured.